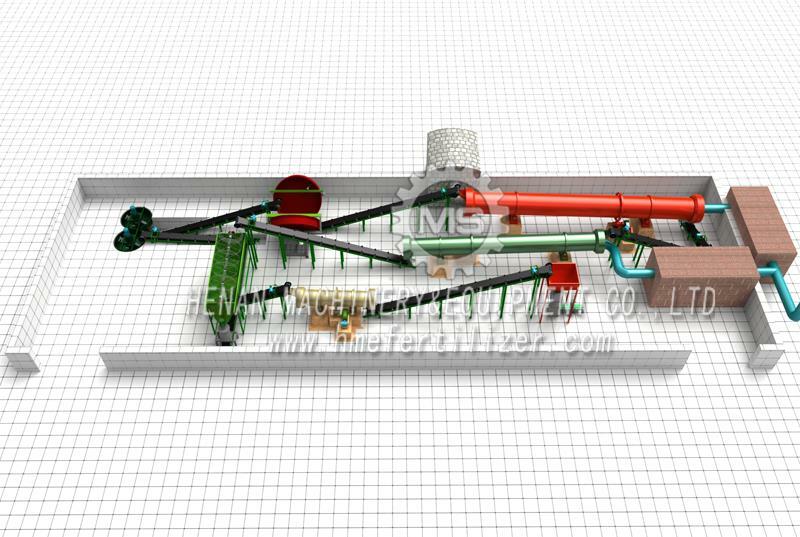 Henan Machinery And Equipment Company Limitedis a fertilizer blending machine,organic fertilizer machinex2215df6nin one large multi-functional integrated modern enterprise,and devote the high-quality manure pelletizer and first-class service for the masses of customers. Henan Machinery And Equipment Company Limited is specialized in Industry and agriculture,Machinery and industry equipment,Agricultural machinery since established in 10 years ago.So far,our company has established its branch companies in major cities throughout the country.Formed in NO.24 Shangwu Waihuan Road,Zhengzhou City ,Henan of China,City area,Zhengzhou City,Henan Province,China as the center, the radiation sales system and service network.Details:New-type compound fertilizer granulator is widely used in organic and inorganic fertilizer granulation.Using of high speed rotary mechanical shearing force and the resulting air power,realize the fine powder material in the machine continuous mixing,granulating,spheroidizing,extrusion, collision,density,and the polishing process,so as to achieve the aim of granulation.Particle shape from compound fertilizer granulator is spherical,The spherical degree 0.7 or higher,average particle size range in 0.3 - 3 mm,granulating rate of 90% or higher,the size of the particle diameter can be adjusted properly through material mixing amount and spindle speed,often mix amount is lower, the higher the speed, the smaller particles. Adhering to the spirit of enterprise, HNMS bases on long-term development, technology as the core, market-oriented, and constantly open up new areas, undertaking to provide fast, high-quality service for the vast numbers of users. 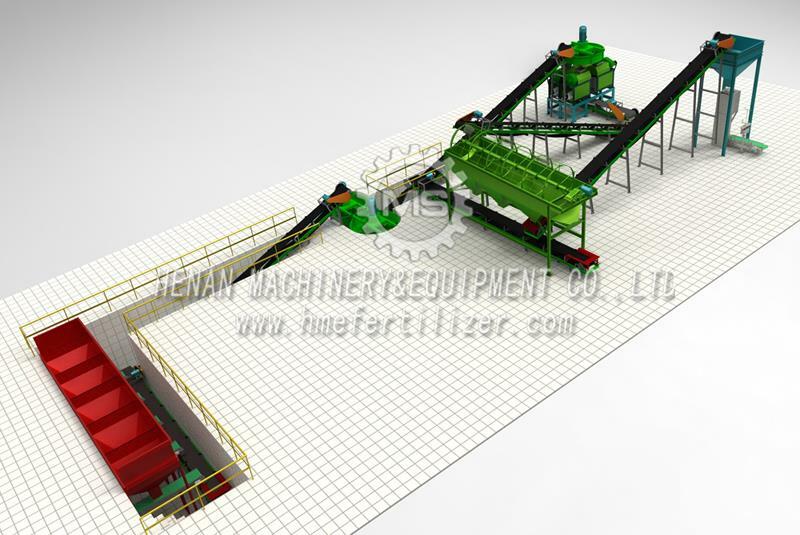 For further information about HNMSfertilizer packing machine, please visit our official website: www.hmefertilizer.com.